BELLEVILLE – The Home First program is going to be an important priority for Quinte Health Care. President and CEO, Mary Clare Egberts made the statement at the QHC board meeting on Tuesday might. According to the Ontario Ministry of Health and Long-Term Care, the Home First philosophy is the idea that elderly patients are to be discharged to their homes where they can make appropriate decisions regarding their care. It is often assumed that for many elderly patients a care facility is the only option. Home First seeks to change that perception and provide appropriate community support to allow patients to remain in their homes, with their families. “Discussions about long-term care shouldn’t take place in the hospital,” said Egberts. 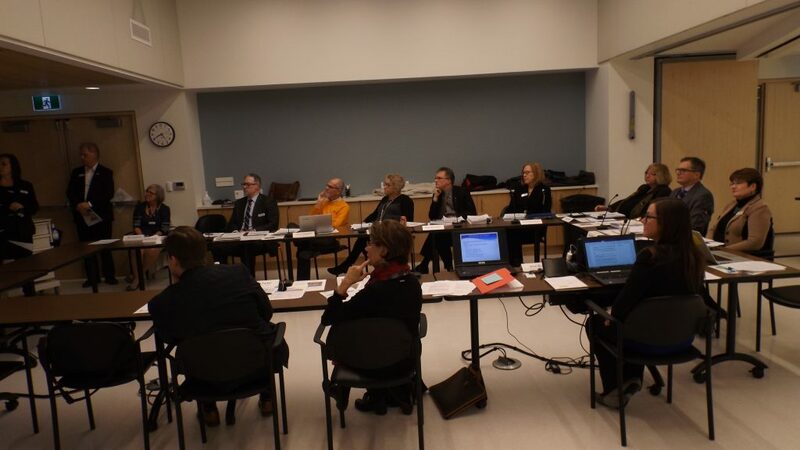 Egberts says that she believes as many as 50% of patients placed in long-term care have not been properly assessed, or made aware of community supports that will allow them to live independently or with family. “Once the acute medical needs are addressed, they (elderly patients) should be discharged,” said Egberts.